It’s time for all of us in the Tampa Bay area to get together over some beers and talk virtualization and tech. This is a non-sponsored event in the true spirit of vBeers. 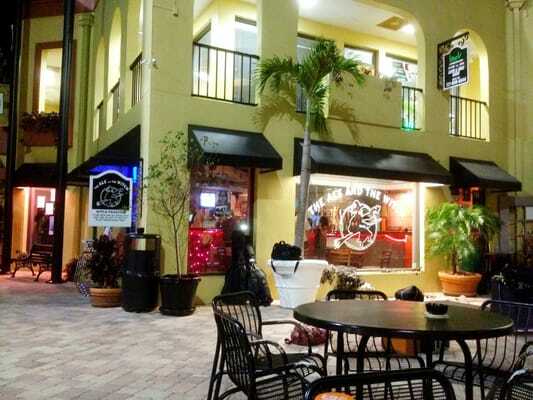 If you’ve never been to The Ale and the Witch, it’s located just of a great patio/courtyard in downtown St. Petersburg. They feature a wide rage of craft and specialty beers on tap.